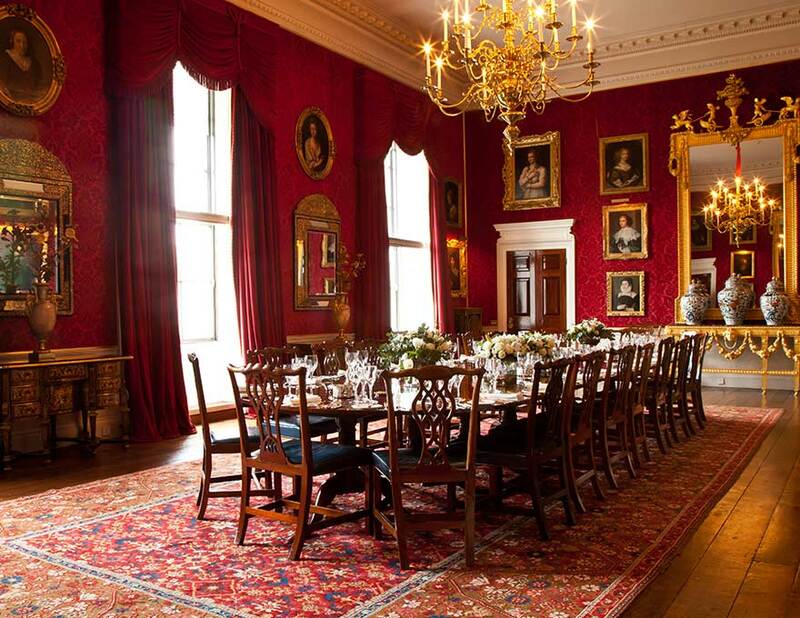 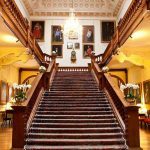 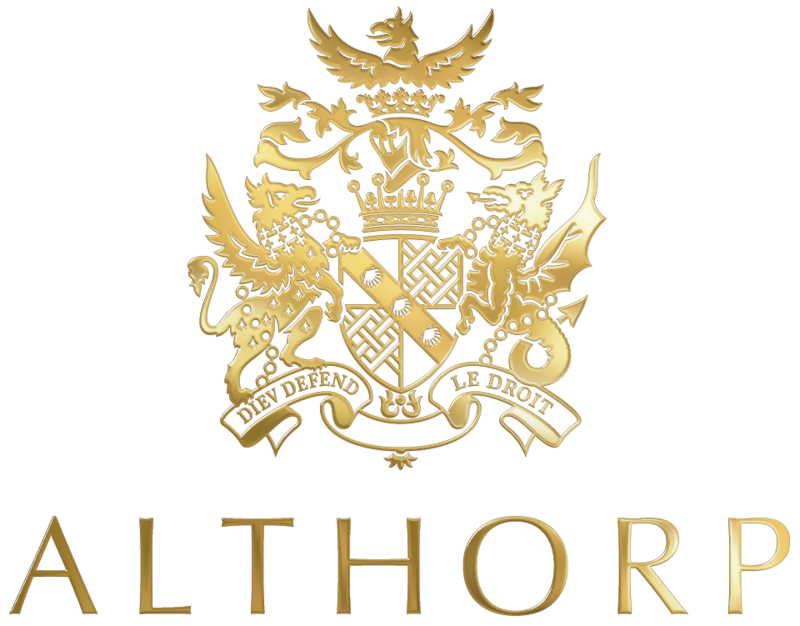 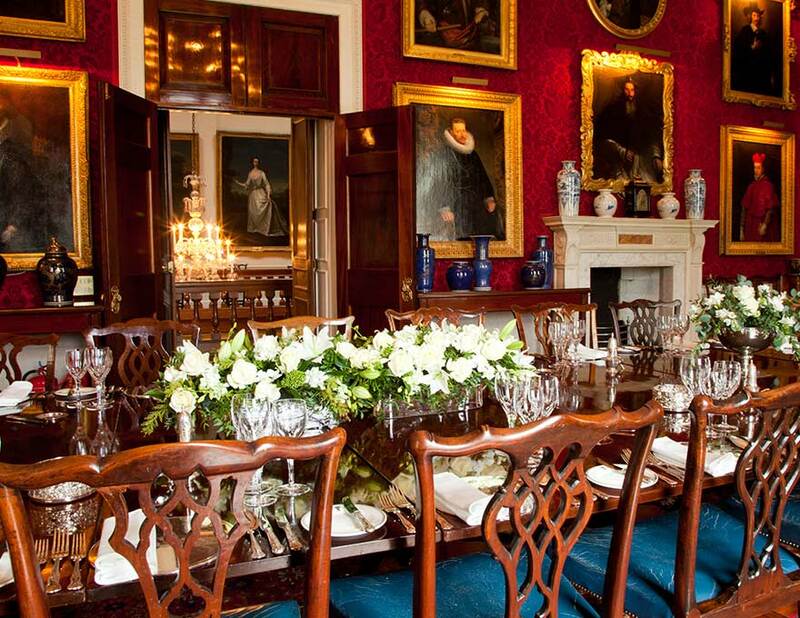 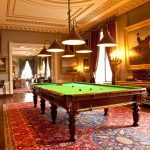 Created in the middle of the 17th century for the Second Earl of Sunderland and called The Great Chamber, it formed the centre of a suite of state apartments and was re-created in its present form by the Seventh Earl Spencer. 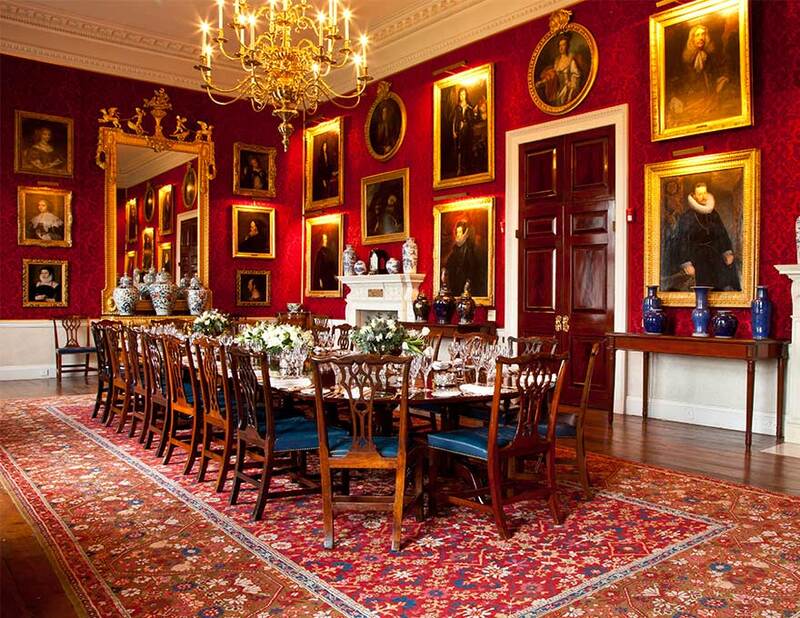 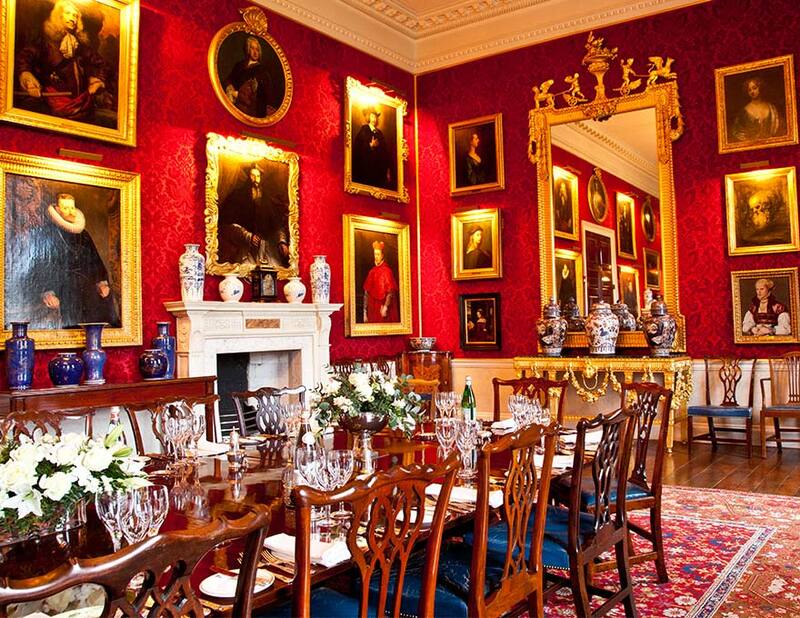 The Great Room was used by the Second Lord Spencer, George John, for political meetings when he was First Lord of the Admiralty and Home Secretary. 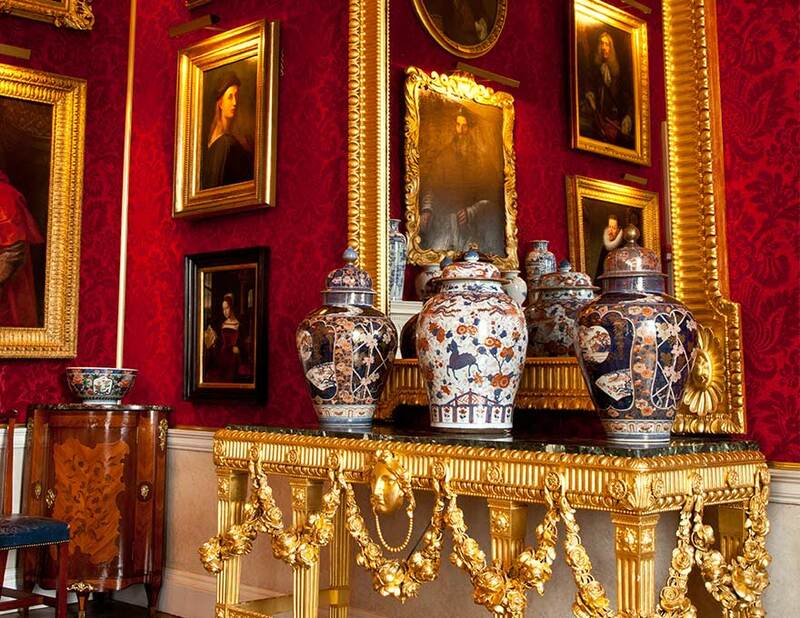 The dominant feature of the Great Room are the pair of George III large giltwood mirrors, designed by James ‘Athenian’ Stuart for the Great Room at Spencer House. 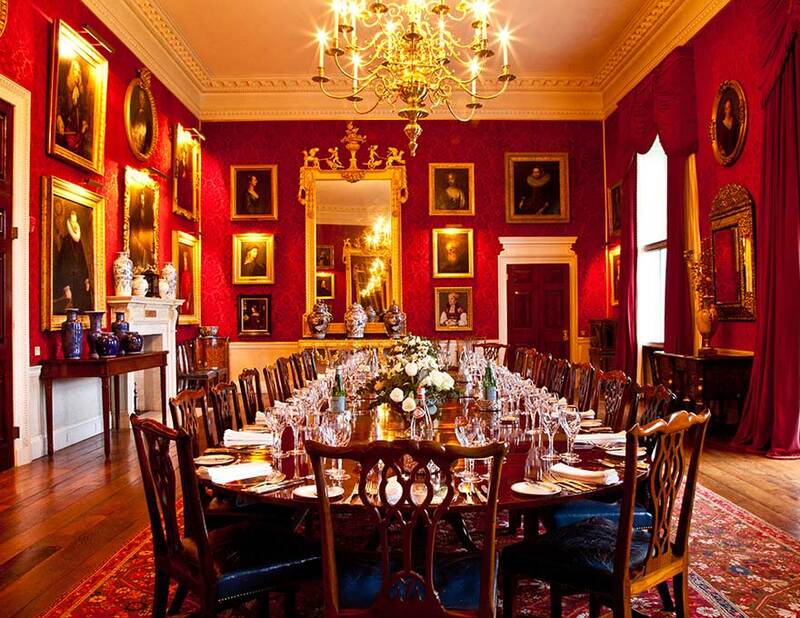 It is used today as a dining room for the family and for business conferences.